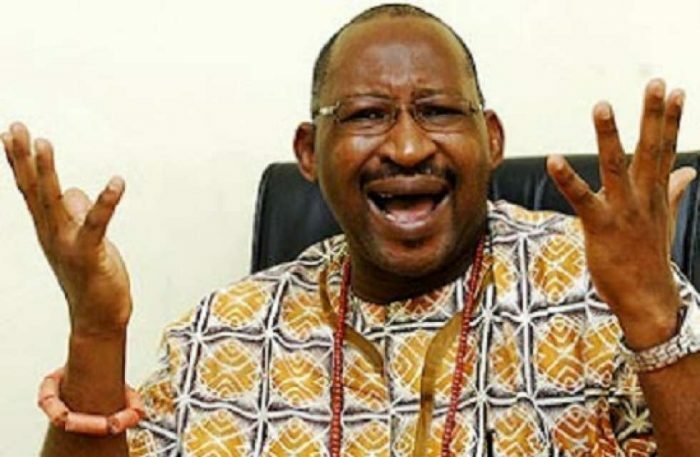 A former Member of the House of Representatives, Patrick Obahiagbon, has said President Muhammadu Buhari deserves a second term. Obahiagbon stated this on Friday, when he appeared as a guest on Channels Television Programme, Politics Today. “It is certainly not Eureka yet. But, the truth of the matter is that, given where we are coming from, this government has tried. We were in the cause of economic comatose and from the quagmire of recession, the government of President Muhammadu Buhari has been able to remove the economy from the jugulars of recession and has breathed vital life into Nigeria’s economy,” he said. However, on the issue of handling security challenges, Obahiagbon urged Buhari to be more proactive.